The Bomb, Dmitri… the Hydrogen Bomb! In 1964, the greatest film the world has ever known exploded onto the pale faces of Western civilization. Today, I obtained the closest thing to an officially released soundtrack from this, my all-time favorite film, Dr. Strangelove. 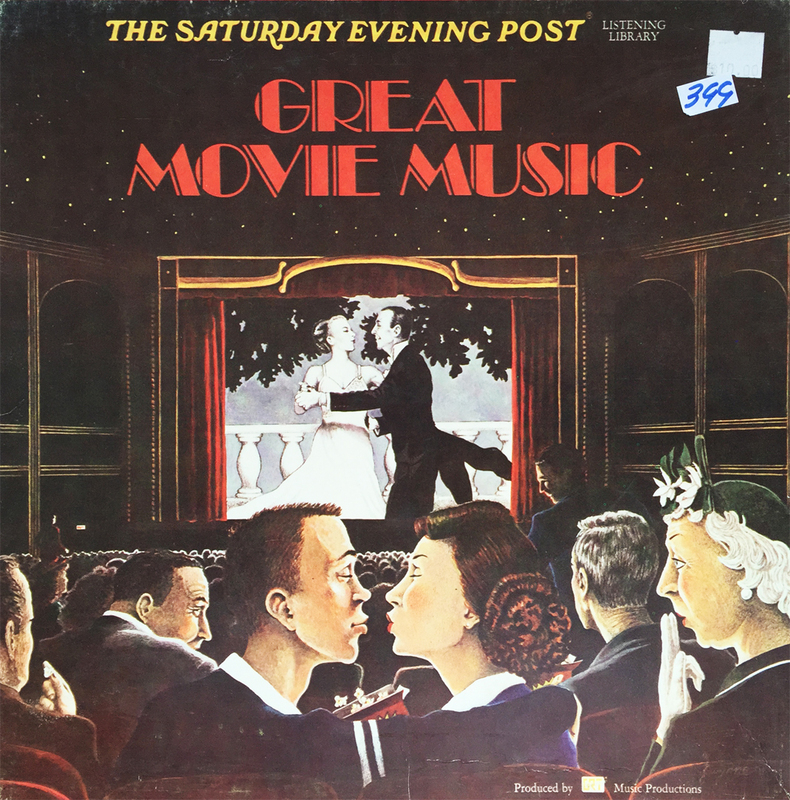 Dropping the same year as the film, this various artist comp features a total of 13 tracks, with only one of them being featured in the aforementioned film. But that’s certainly ok, and completely without contention, for you see, this album, with all its 1964-infused Dr. Strangelove poster art, is for visual stimulation, instead of those more pleasing to the ear. 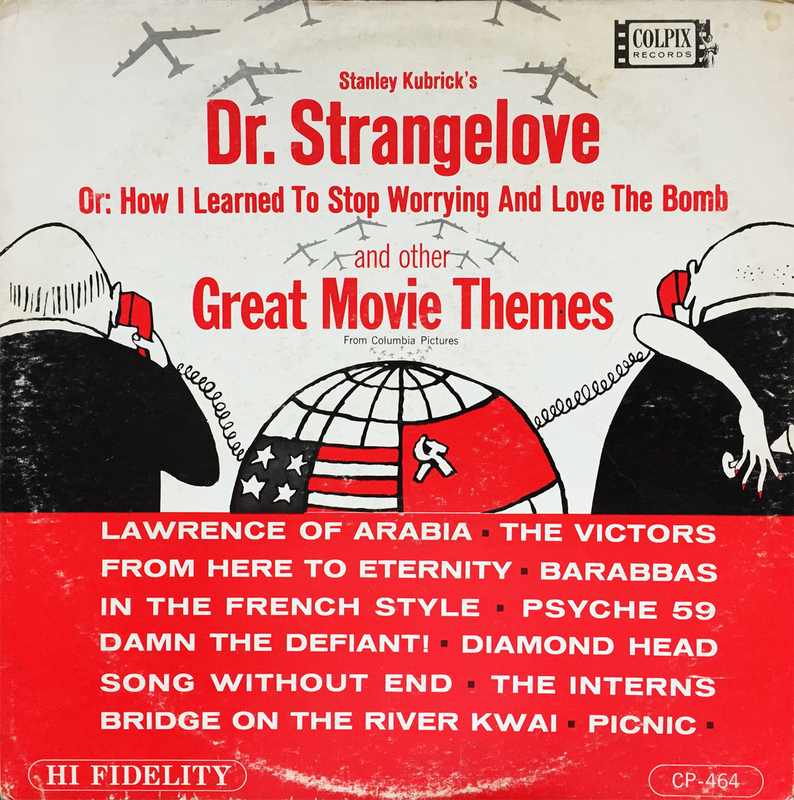 I’m elated to welcome the most recent addition to my billowing record collection, Dr. Strangelove and Other Great Movie Themes.